Pammy Blogs Beauty: Pantone Color of The Year 2018: Makeup Ideas for Ultra Violet! 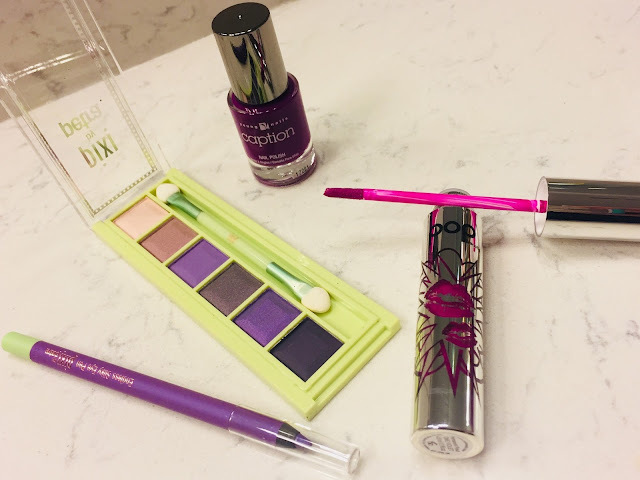 Pantone Color of The Year 2018: Makeup Ideas for Ultra Violet! I am so very excited about the Color of the Year for 2018! I find the whole selection process for the annual Color of the Year to be facinating. Color trends are so reflective of our culture, collective thought, and the world today. 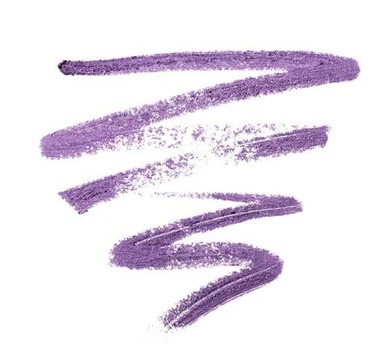 Not to mention, I am super excited about Ultra Violet as it has always been one of my very favorite colors. 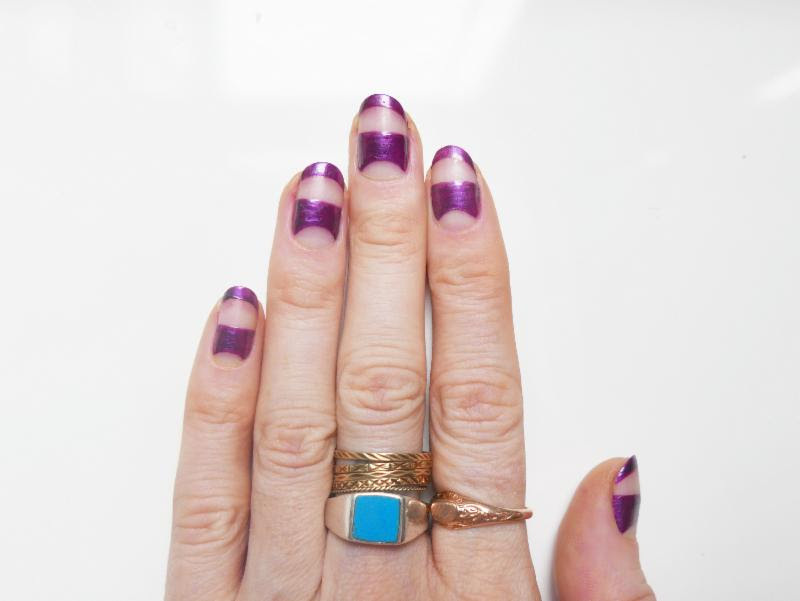 I am thrilled that a purple shade is the Color of the Year!!! 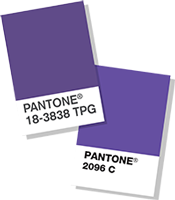 Pantone, a provider of professional color language standards and digital solutions, has selected Ultra Violet (dramatically provocative and thoughtful purple shade) as Color of the Year for 2018. I have a few ideas for you guys in Ultra Violet from Pixi Beauty, POP Beauty, Sally Hansen, and Young Nails! 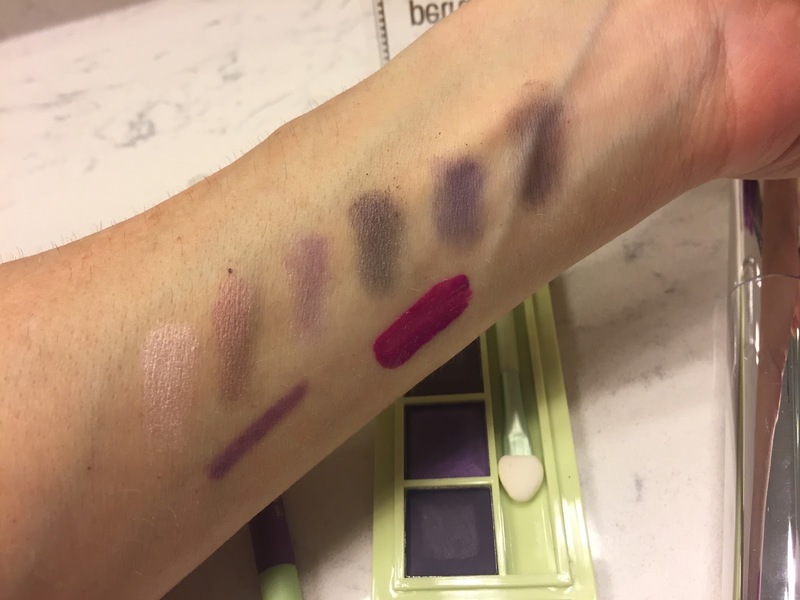 The Endless Silky Eye Pens by Pixi Beauty are amongst my favorite eyeliners!!! I love the gel formula as it glides on just like its name...silky. There is not tugging and it smudges out so easily. Once the color sets, it is budge proof and will last all day with absolutely no fading nor smearing. It is also waterproof. This gorgeous Velvet Violet jewel tone is a great way to capture the Color of the Year! Retails for $6.00. 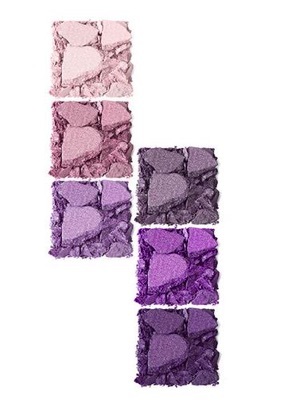 This silkly mineral formula packs great pigmentation with gorgeous Ultra Violet-toned shades. With tones ranging from ultra light-dark. You can create a complete eye look with this compact. Retails for $6.00. 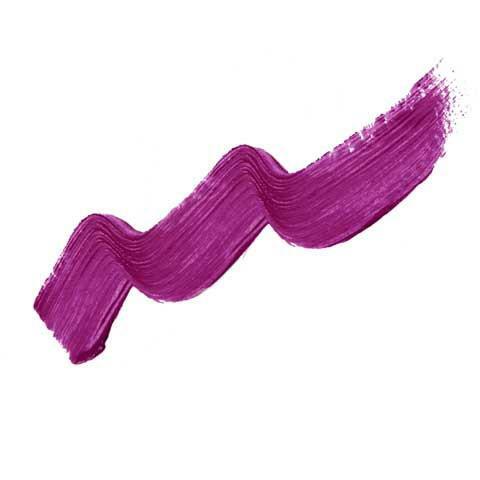 Rock the Color of the Year on your lips in a bold statement with this liquid lipstick. This full-coverage lip paint’s velvet, matte finish is beautiful. 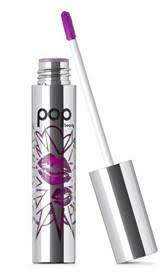 Permanent Pout Liquid Lipstick is extremely long-wearing and kiss-proof! Retails for $14.00. 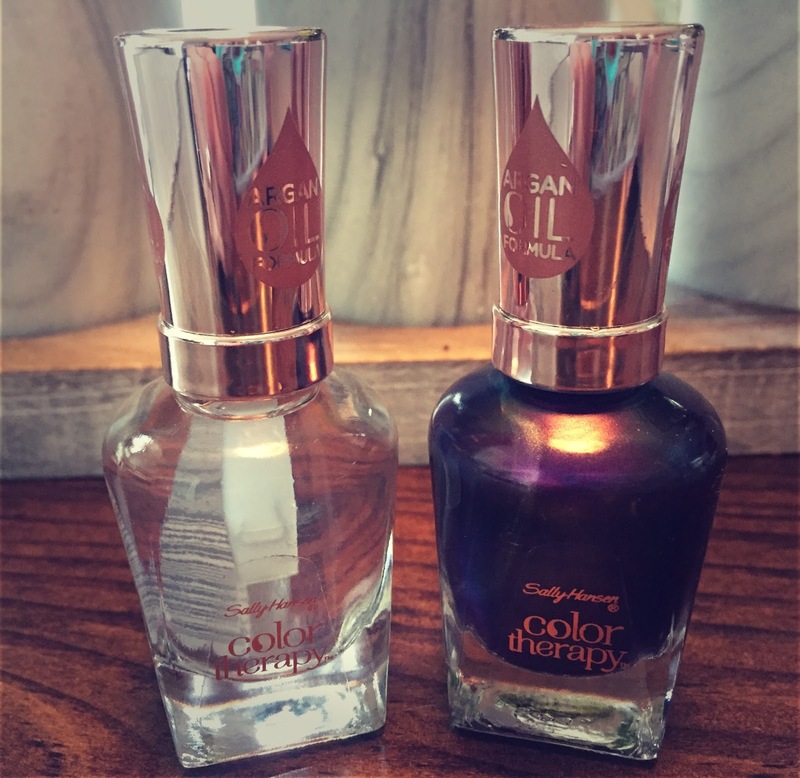 The Caption Nail Polish formula wears like a gel with a gorgeous mirror-like shine. It does not need a light and it air dries 3Xs faster than regular polish. You get longer wear with this polish and the shade is so pretty. Retails for $9.95. This violet shade is launching in January 2018 and it is sure to turn heads! The patented argan oil formula fuses intensive nourishment and instant moisture for healthy looking nails.Up to 10 days of fade-proof, chip-resistant wear. Retails for $8.99.